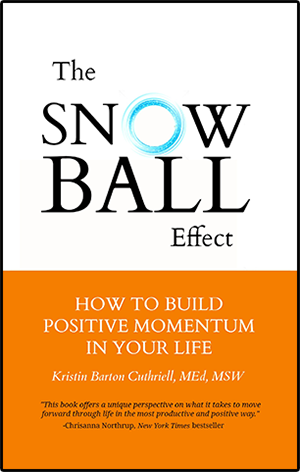 Imagine overcoming obstacles, moving past the pain, and feeling hopeful about your situation and your future. 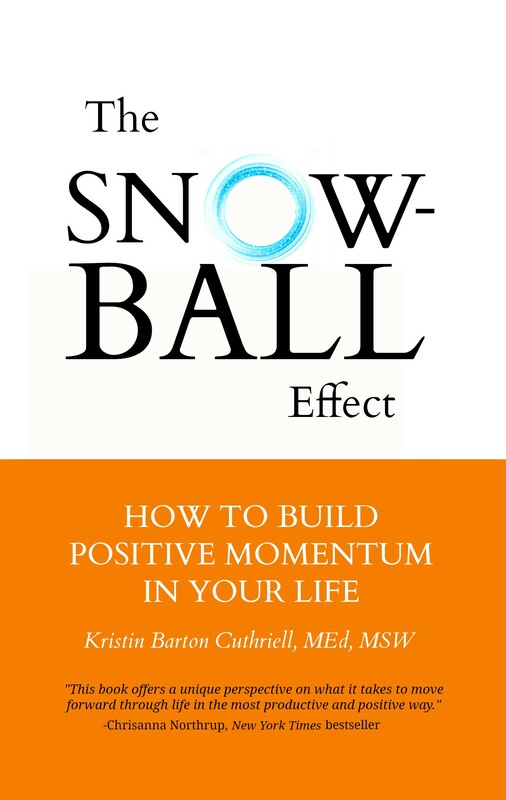 That is The Snowball Eﬀect in action! 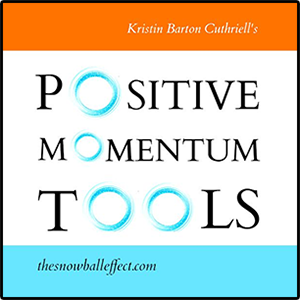 Filled with compelling case examples and personal stories, educator and psychotherapist Kristin Barton Cuthriell shows us how to: •Let go of resentment, harsh self-judgments, and explosive reactions. Face our fears and live our dreams without becoming overwhelmed. Have better relationships with others. Take baby steps to move forward though life. Live with gratitude and fully appreciate the moment.